Featuring an outdoor pool and sea views, NEW Penang 2R2B seaview vacation home is located in Batu Maung. With pool views, this accommodations provides a balcony. The apartment comes with 2 bedrooms, a fully equipped kitchen with an oven, and 1 bathroom with a bath or shower. A flat-screen TV is provided. 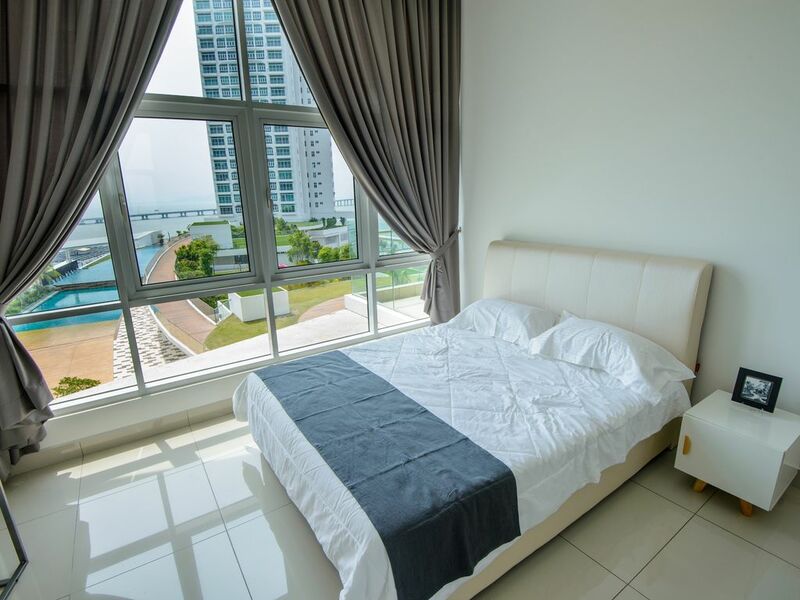 NEW Penang 2R2B seaview vacation home offers a jazucci. A children's playground is also available at the property, while guests can also relax in the garden. The nearest airport is Penang International Airport, 1.2 mi from NEW Penang 2R2B seaview vacation home.